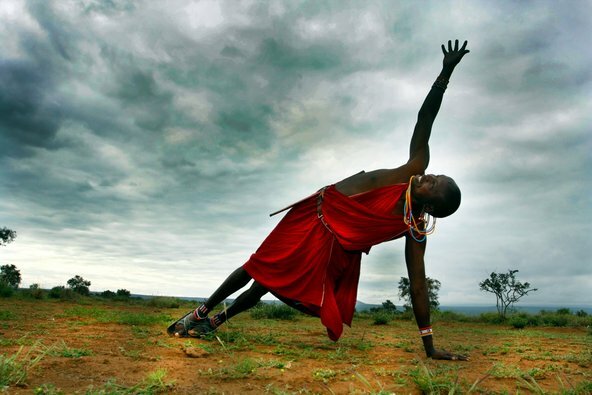 Savasana Addict Andrea Leber just posted these beautiful pictures of the Africa Yoga Project by Robert Sturman. Thanks to the Africa Yoga Project over 250,000 Kenyans a year get to practise postures that can not only transform your body, but your mind. The project’s 52 teachers roll out their mats everywhere .... read the rest of the article for more info and pictures here.